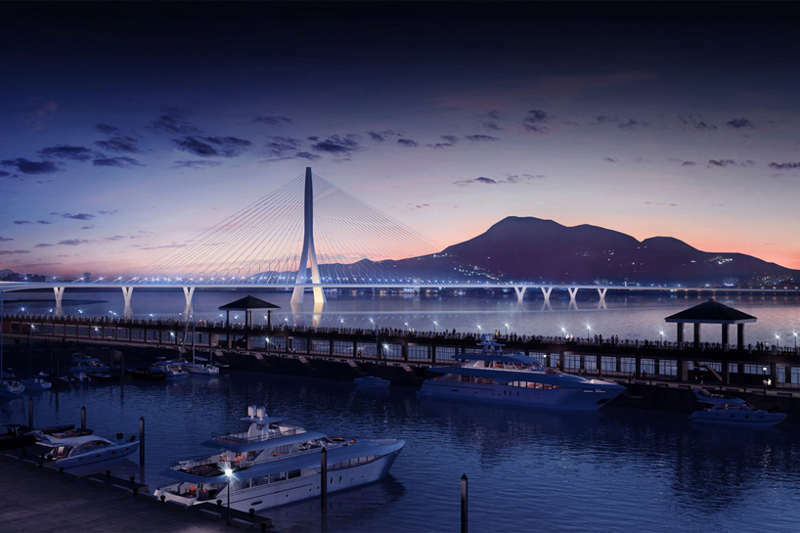 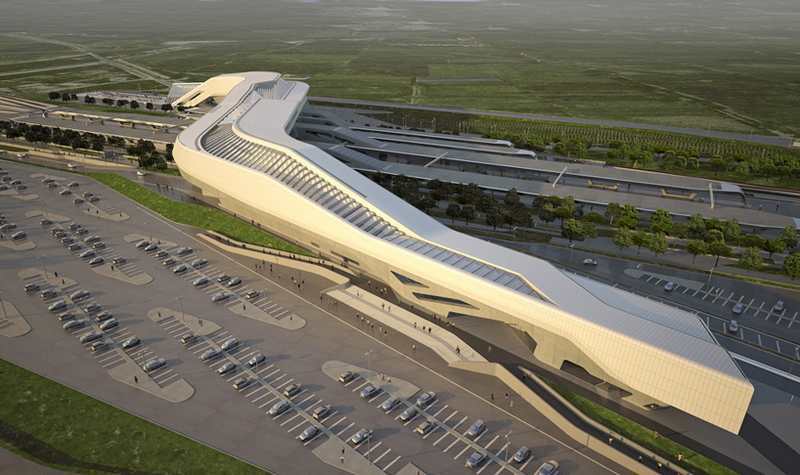 The impressive Napoli Afragola high speed rail station inaugurates first phase of completion. 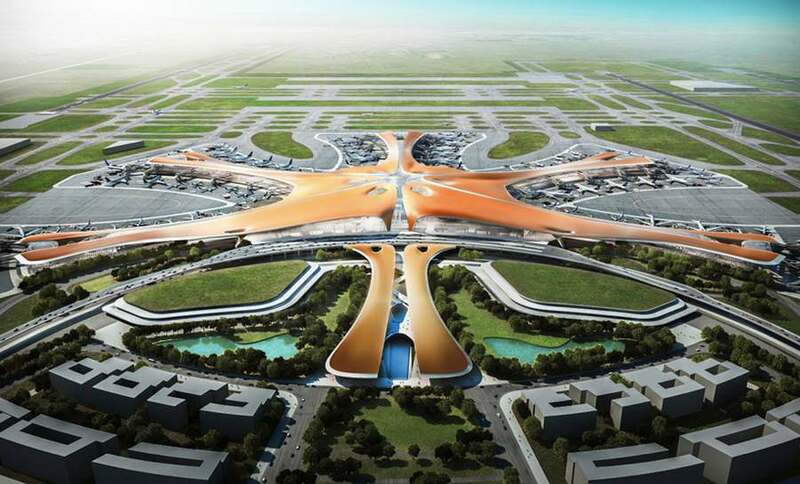 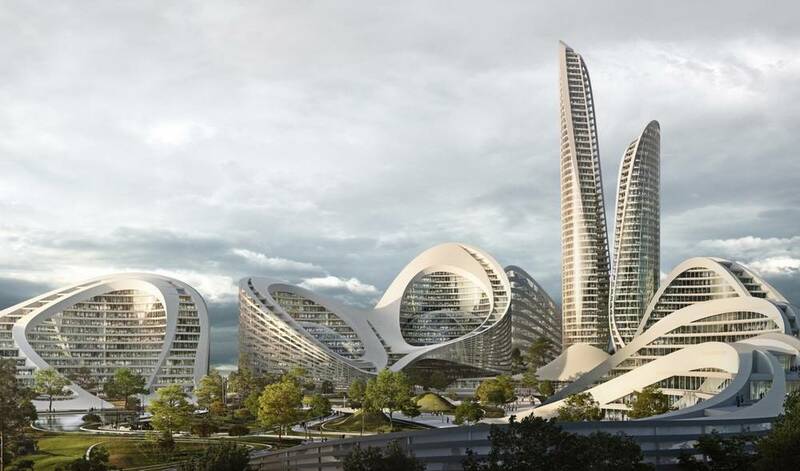 Zaha Hadid just unveiled plans for “world’s largest airport passenger terminal,” in Beijing. 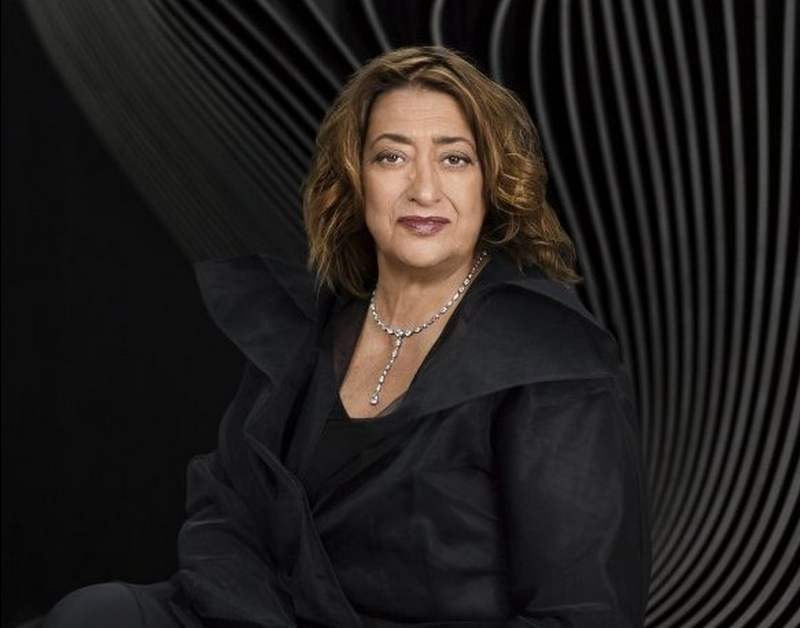 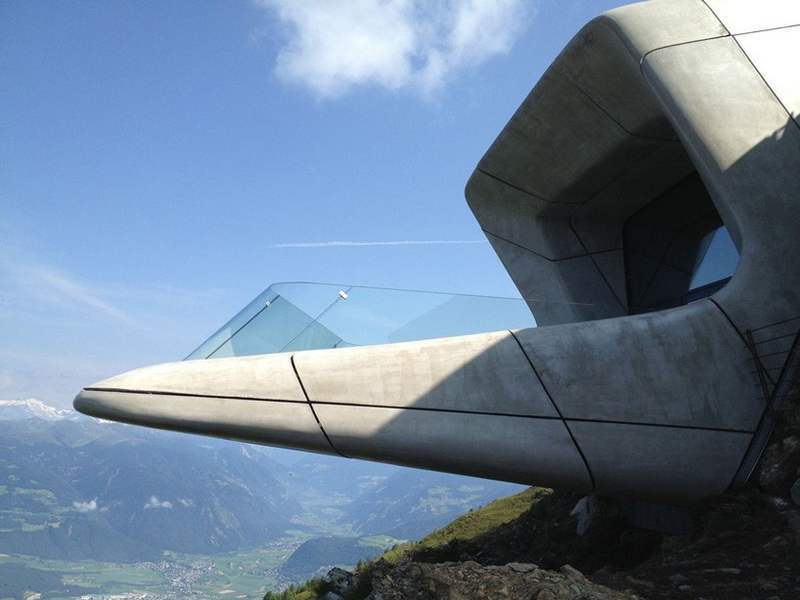 Zaha Hadid, world renowned architect, passed away following a heart attack on March 31, at the age of 65. 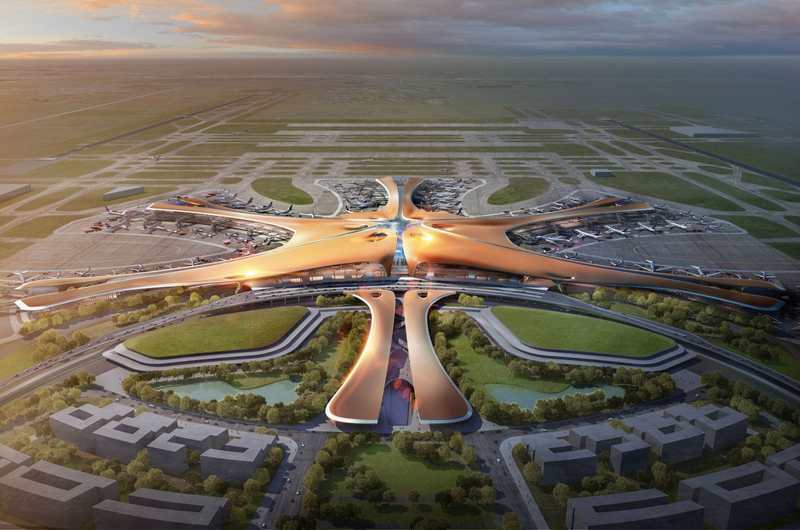 The concept design for the new Beijing world’s largest airport terminal building’ in Daxing, unveiled by Zaha Hadid and ADPI. 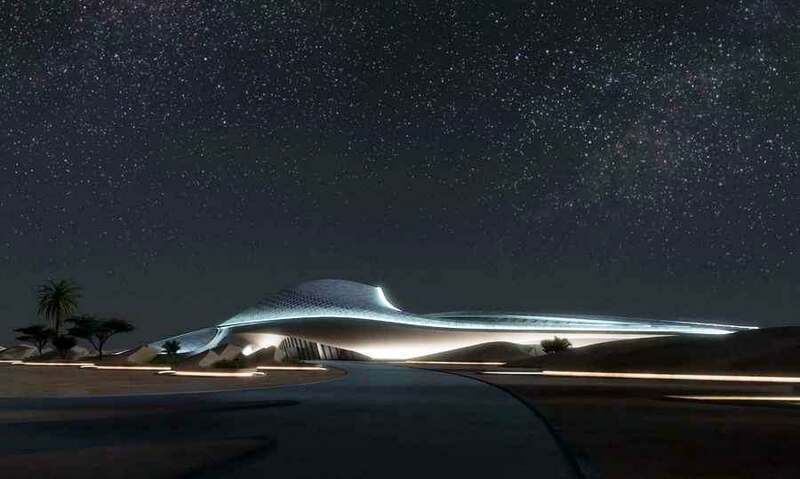 Bee’ah’s new headquarters by Zaha Hadid, in Sharjah, UAE, designed to operate entirely from renewable energy sources.